As the hospitality and entertainment industries have grown in Tennessee and throughout the nation, clients need someone they can trust and rely on to help them navigate the challenges they face in the course of business. I enjoy working with clients and sharing my knowledge about licensing and regulatory processes to help them achieve their business goals. 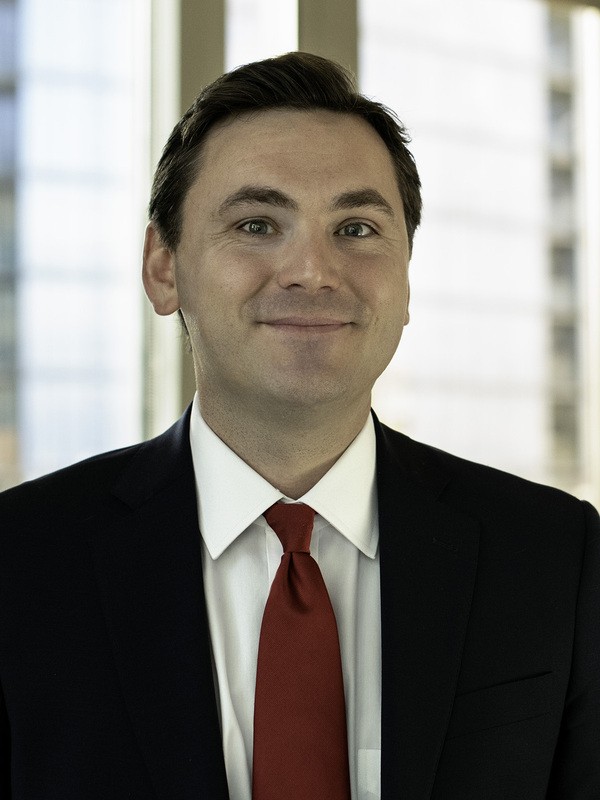 As a member of the firm’s Tennessee Government Relations team, Clayton Byrd heads the firm’s Tennessee alcoholic beverage practice, representing clients across the state and the U.S. with matters involving every aspect of alcoholic beverages, from manufacture and sale to licensing. Clay represents the interests of manufacturers, wholesalers, retailers and other businesses with regard to state and federal liquor licensing and regulatory matters. He draws upon his experience drafting and enforcing legislation to help clients with business challenges related to the production, distribution, sale and regulation of alcoholic beverages. As former Executive Director of the Tennessee Alcoholic Beverage Commission (ABC), Clay has nearly a decade of experience with policy surrounding alcohol licensing and regulation. In May 2016, he was appointed Executive Director of the ABC and was responsible for implementing the immediate rollout of wine sales in grocery stores in Tennessee, overseeing one of the largest changes in alcoholic beverage law in the state’s history. During Clay’s tenure, the ABC launched the agency’s Regulatory and Licensing Permitting System, an online licensing platform that fundamentally transformed the day-to-day operations of the agency. Additionally, he led the ABC’s programs involving law enforcement, regulatory compliance, and alcohol awareness. Clay previously served as Assistant General Counsel for the Tennessee Comptroller of the Treasury and as a member of the Comptroller’s legislative team. He also worked as a Legislative Attorney for the Tennessee General Assembly, where he drafted legislation and served as lead counsel to the State Government Committee and the Local Government Committee in the House of Representatives.